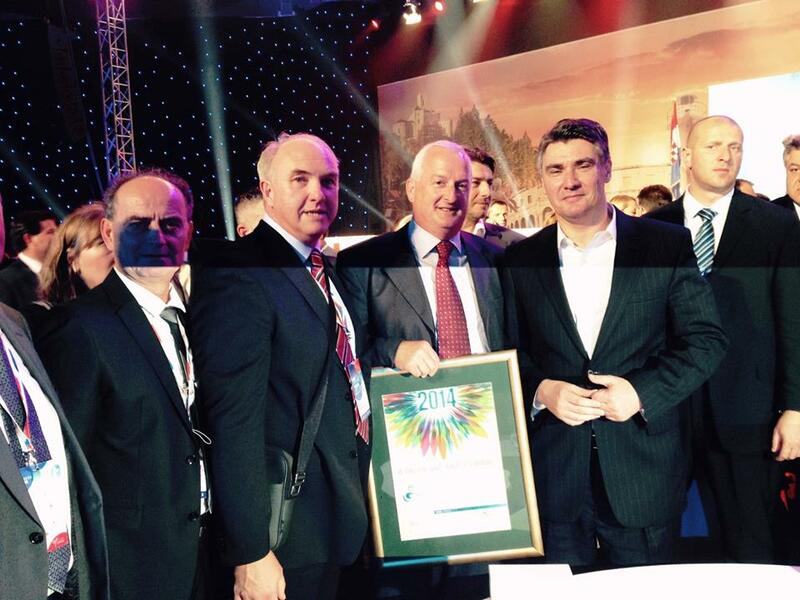 Within the event “DAYS OF TOURISM 2014”, Bol won a flattering award – the best small destination on the Adriatic. 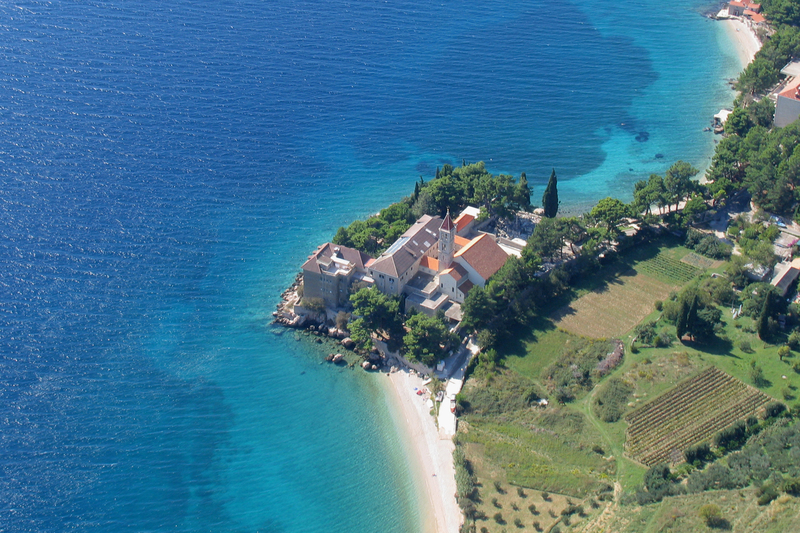 Bol won this prize in close selection with Brela and Vis, as a part of the 18th “Tourist Flower – Quality for Croatia 2014” campaign held by CCC (Croatian Chamber of Commerce). 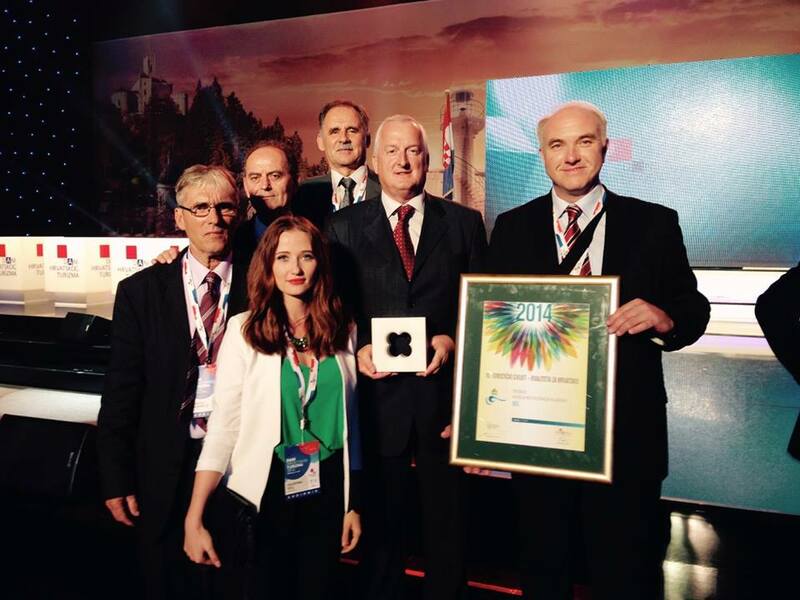 This recognition rounded off the successful season of this municipality, which in comparison to 2013 brought outstanding results. Namely, in the first 8 months of 2014, the number of tourist arrivals grew by 11%, while the number of overnight stays compared to 2013 increased by 5%. The best results in the whole history of Bol were registered already in 2013, and this year these results are even surpassed! 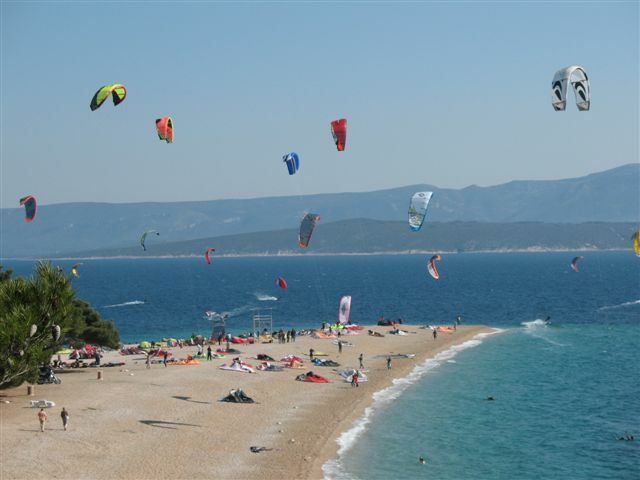 In addition to Austrian, German, Scandinavian, Slovenian and Italian tourists who have visited Bol the most, a positive trend has not bypassed local visitors as well, whose number was this year slightly higher than in 2013. Bol is also positioning itself as a family destination that masterfully combines a well known individual approach and constant strengthening and expansion of its offerings. 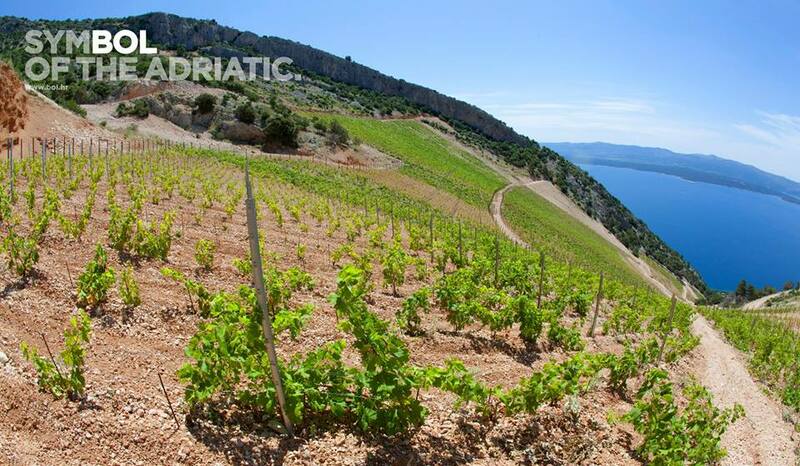 One of the most visited and most successful Croatian destinations emerged in recent decades as an absolute mecca for tourists and a place that in its essence sums up virtually all of the beauty of Dalmatia. Few locations boast such harmony of architecture, nature and numerous beaches that are so beautiful that the first impression on them is are they for real. 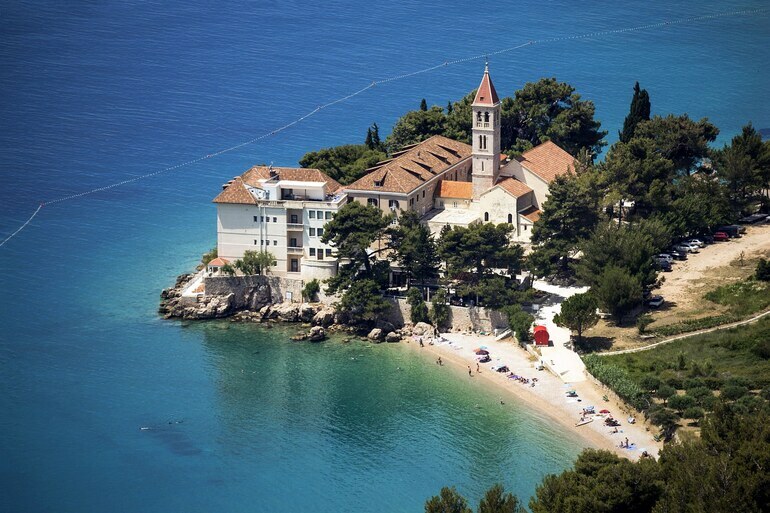 After a lengthy 15-year break, from May to September 2015, Bol on the island of Brač – the world-famous tourist resort, will organize the ITF Futures tournaments – Bluesun Cro Circuit for both male and female young tennis players, sponsored by Croatian President Ivo Josipović! 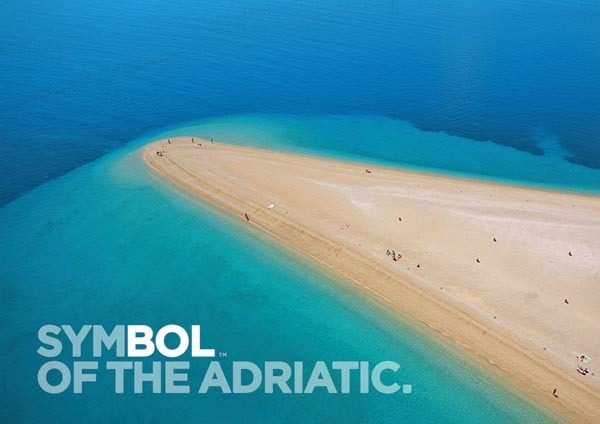 Check out the new promotional video – Bol – symbol of the Adriatic! THE RETURN OF TENNIS TO BOL! 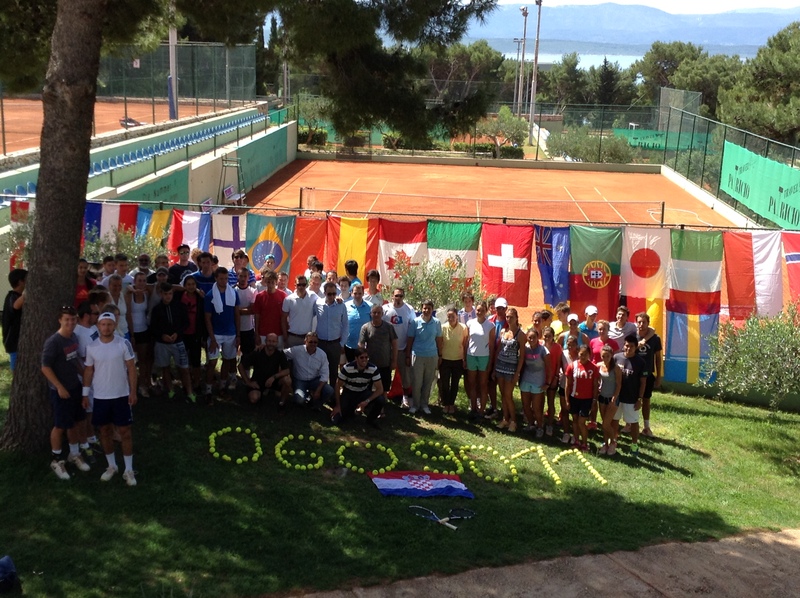 The best sports story of the tourist season – Bol’s ITF Futures tournaments! All ultimate heroes of the white sport began their thorny path at Futures tournaments! 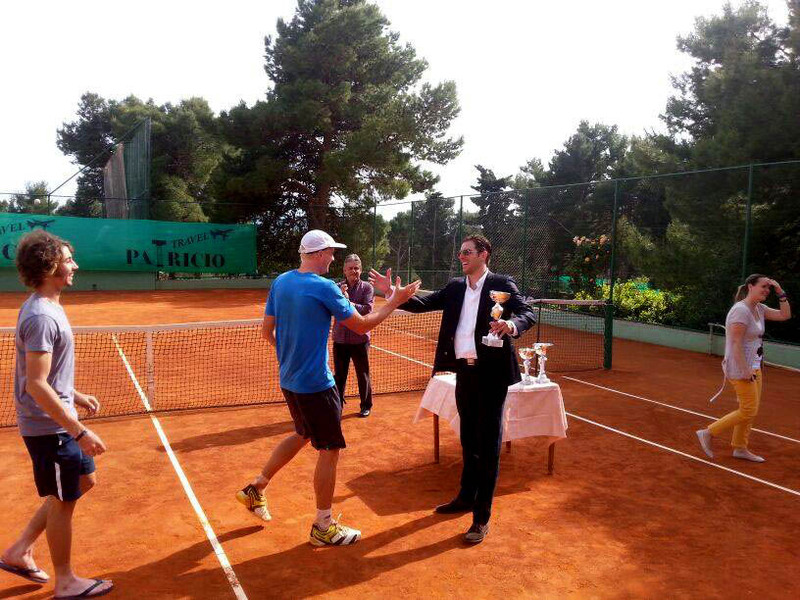 Novak Đoković, Rafael Nadal, Croatia’s Marin Čilić and many other kings of this noble sport began their path to success precisely at tournaments of this category. 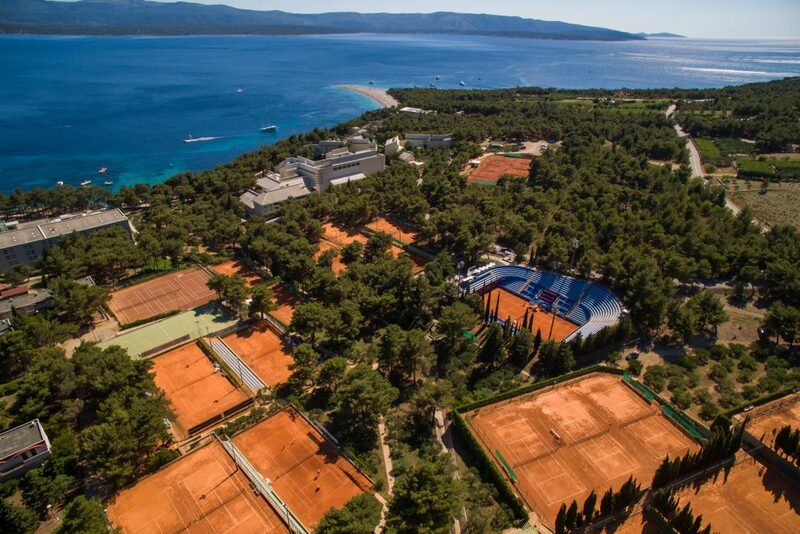 And after a rather lengthy 15-year break, from May to September 2015, Bol on the island of Brač – the world-famous tourist resort, will organize the ITF Futures tournaments – Bluesun Cro Circuit for both male and female young tennis players, sponsored by Croatian President Ivo Josipović! 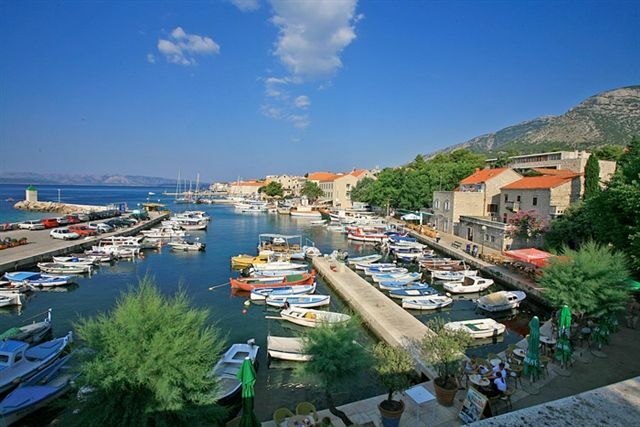 Croatia once again becomes an attractive tennis destination, which represents immeasurable importance and contribution to the extension of the tourist season, and an addition to the value of Croatian sports offerings. 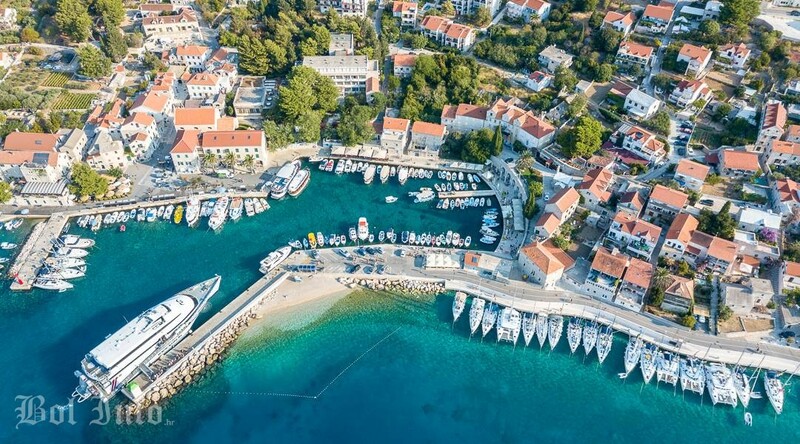 According to the head of the Tourist Board of Bol Markito Marinković, Bol successfully connected two top-notch contents that have always been its trademark. In order to attract an event of such caliber, a small town on an island could only be a place of exceptional tourist potential and recognizable brand. 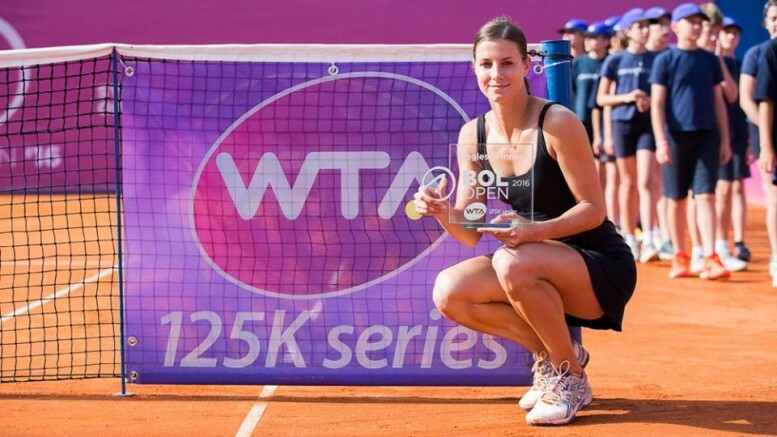 Therefore, he is extremely pleased with the fact that the potential of the site was timely recognized by the organizers, given that high-quality tennis courts and associated recreational facilities are located only 5 minutes from the hotel room. This is a great promotion of Bol as a desirable sports destination – in a very short time period, contestants from over 60 countries from Brazil to Australia, achieved 10,000 overnight stays. 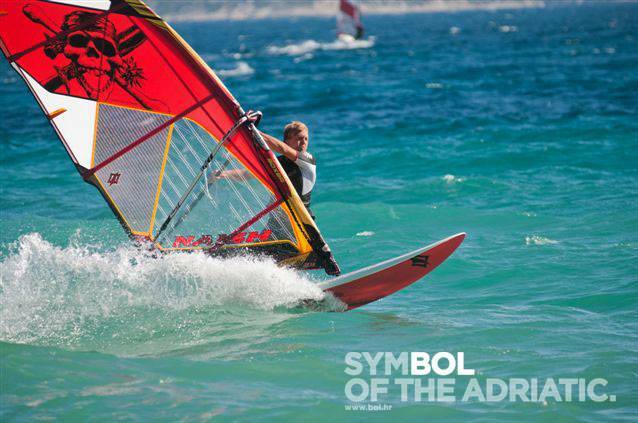 The Tourist Board of Bol will continue to provide full support to the organizers. 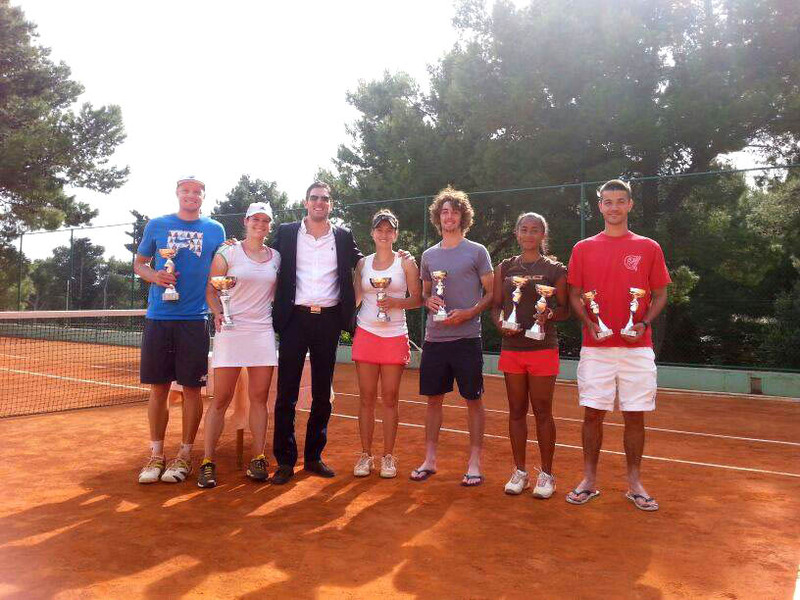 The organizer of this tournament is young Felix Lukas from Kaštela along with the city’s tennis club. Lukas, who has extensive experience in organizing such tournaments around the world, pointed out for Croatian Hotspots portal that he has chosen Bol for this tournament because it offers all of the existing infrastructure, i.e. objects that were used for previous tournaments. The rich tourism potential of Bol as a destination and its incredibly beautiful environment thus perfectly fit into the concept of the tournament, as evidenced by the number of overnight stays, increasing out-board consumption in the pre-season. The organizer Felix Lukas delivers trophies to the winners. Tournaments are also held during the early and late season when the weather conditions are ideal, they attract guests, foreign investors, and competitors are happy to extend their stay. One of the famous visitors of this tournament is our well-known tennis player Ivan Dodig, who also gave support to the organization. He added that more than 20 tournaments will be organized till the end of September, making a total of 5% of the world tournaments in this category. Tourist destination development strategy in off season focused on white sport guarantees inevitable success – tennis is back in Bol! 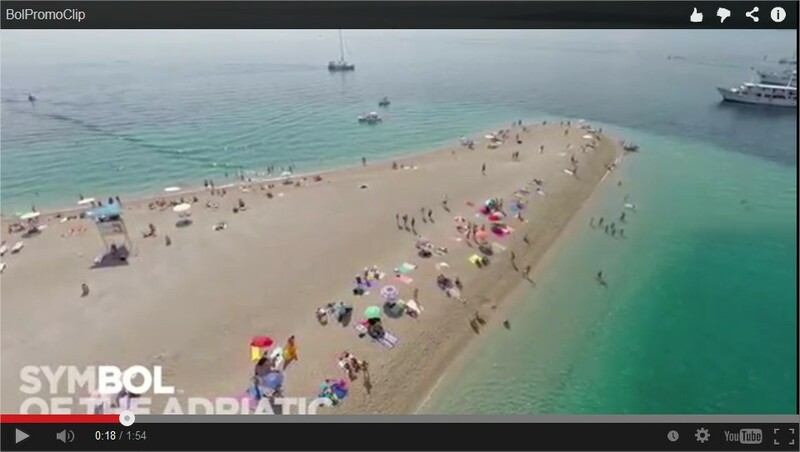 In addition to these innovations, this year as well Bol achieved growth rates which definitely confirm its status of a strong tourist destination that reflects the strategy of its development, continuously working to improve the offer. In August, Bol achieved 170,444 overnight stays, or 26,117 arrivals, which is 8% more than in August 2013 (157,052 overnight stays). In the first 8 months Bol achieved 431,385 overnight stays, or 69,265 arrivals which is almost 5% more than the same period in 2013 (411,837 overnight stays). Do you fancy playing tennis this afternoon? 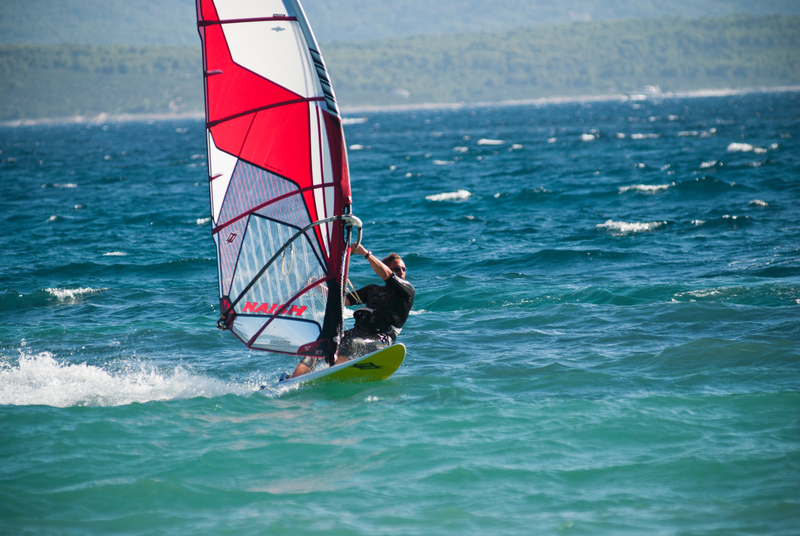 If you are a fan of this sophisticated sport, you should know that playing tennis and refreshing yourself in Zlatni Rat afterwards is the most valuable gift you can treat yourself with in this off-season. 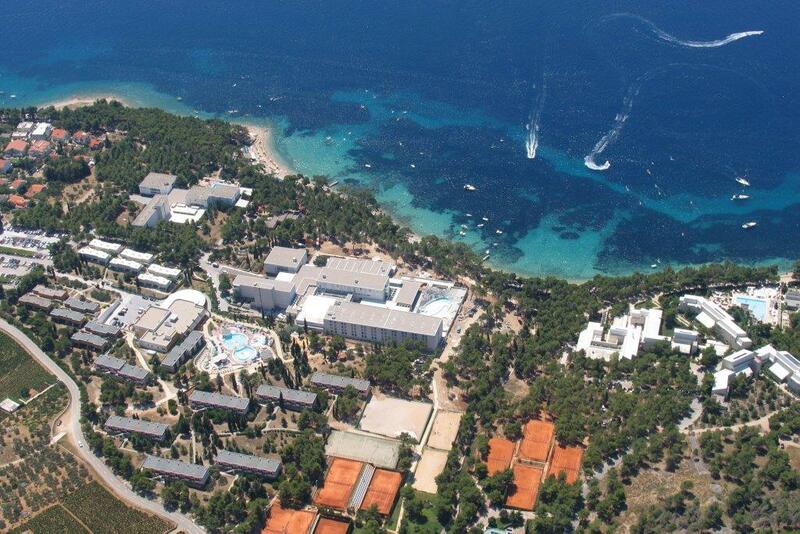 At your disposal there are high quality tennis courts, tennis equipment, friendly staff and top tennis schools. 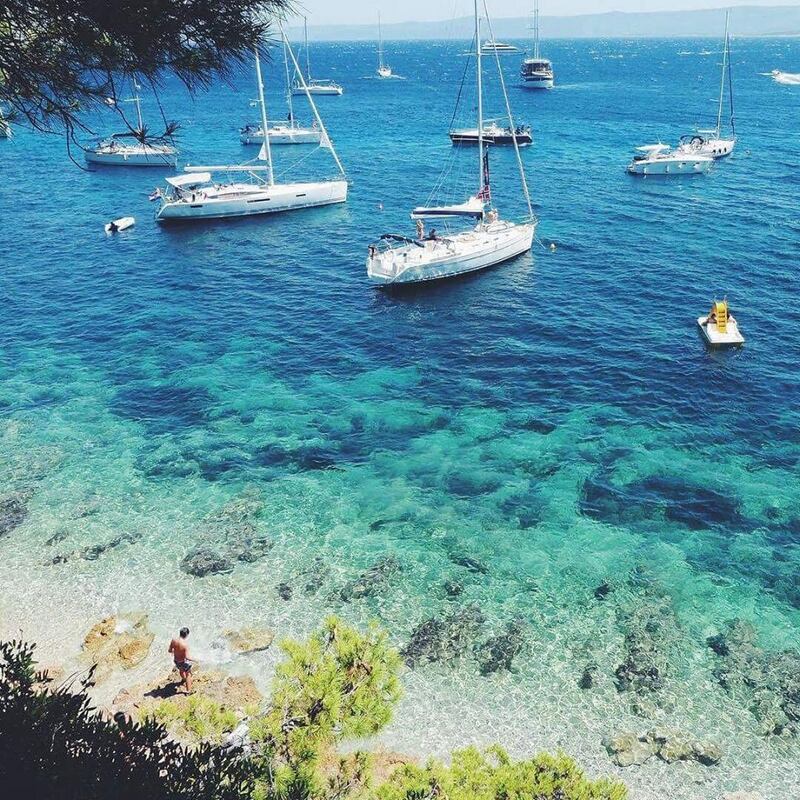 Later on, you can always refresh yourself at one of the paradisiacal beaches or wander under the starry vault of warm autumn sky in one of the excellent restaurants in Bol with spectacular views of the open sea. Tennis center “Potočine” in Bol had 12 tennis courts in 1984. Today, this is an excellent tennis center with over 20 red clay surface tennis courts surrounded by pine trees. 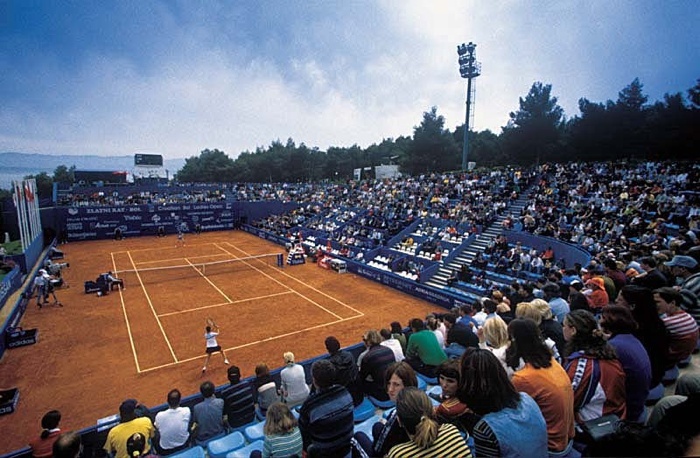 The central position is the center court stadium where many exciting finals took place. For precisely tennis tournaments made Bol famous! In addition to new visual identity of the destination created this year, Bol can boast of new superb videos, recorded for promotional purposes. 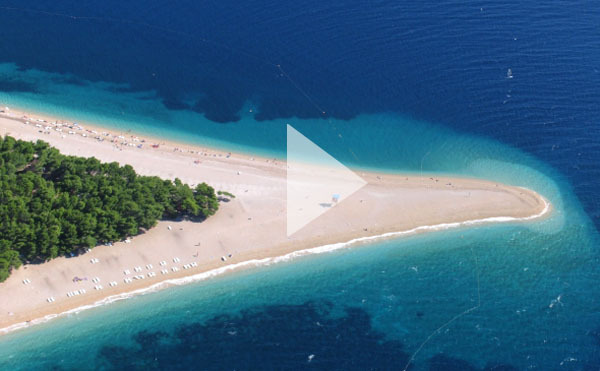 One of the most visited and most successful Croatian destinations profiled in recent decades as an absolute mecca for tourists and a place which in its essence sums up virtually all the beauty of Dalmatia. Few locations boast such harmony of architecture, nature and numerous beaches that are so beautiful that the first impression about them is are they real or not! Bol has many beautiful secluded beaches that are sometimes unfairly overlooked in favor of Zlatni Rat. 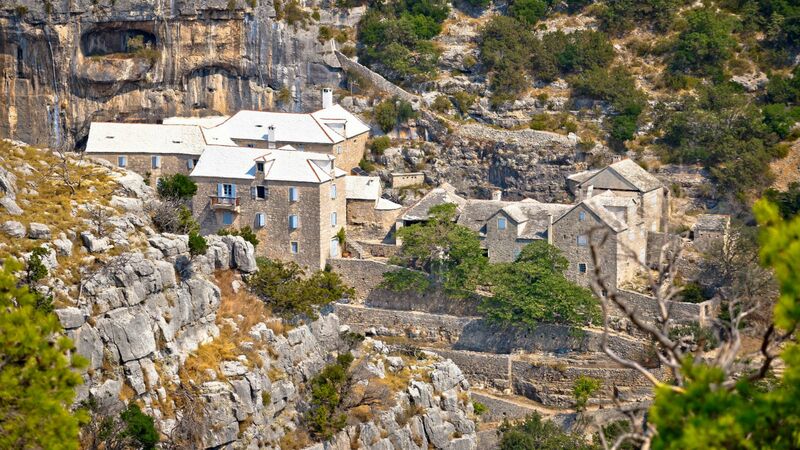 The best thing is that they are all located only a few minutes from the town center. But Bol has a rich historical and cultural heritage as well, that best reveals itself to the visitor in off season, when one doesn’t have to seek shelter from the heat under the cloak of Zlatni Rat, but is able to explore all the treasures of this island. 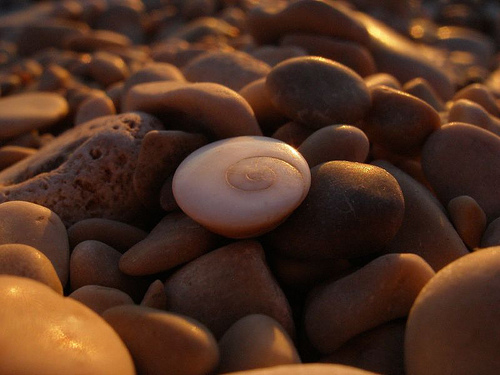 We are waiting for you in Bol! The first event organized by Zoo Station was back in 1999, that was slalom on classic 8 but 1 vs 1 concept. The event was a great success and was very attractive for watching because you have only 2 riders facing each other on the course area and spectators could be part of the action without questioning “what is going on?” In the end the event was really great but for that kind of event you need a great wind to accomplish a successful day with 40 competitors. Basically organizator wants that Zoo Station center becomes a spot on the map of slalom competitions. Their best choice was to host an IFCA event because the venue is great and so are the conditions, also with such an event we would like to take a step ahead from national events. So the idea was let’s try with a continental level and maybe a worlds in the near future.